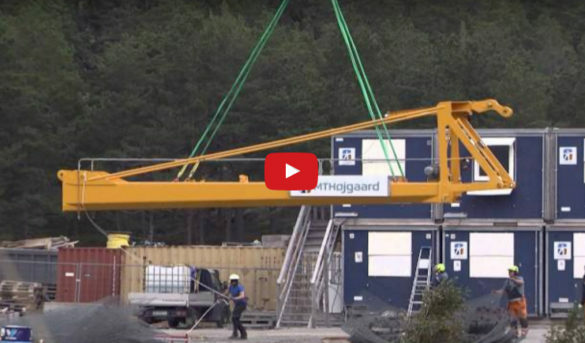 Various videos from around the web of all types of cranes and crane accessories. 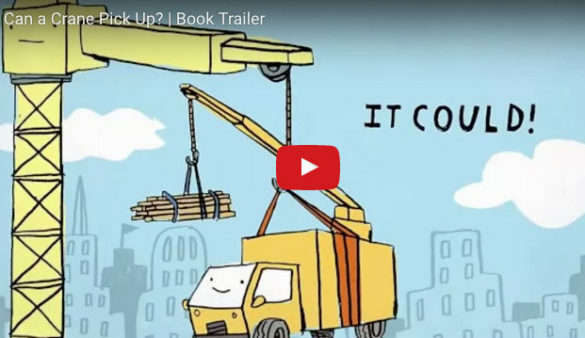 We came across this short promotional video for a children’s book on cranes. It is so charming we felt it ought to go into the video library. 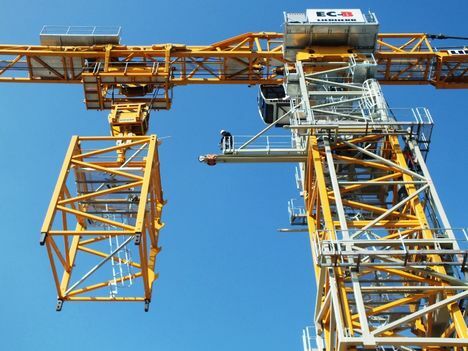 A helicopter was used to dismantle a Potain MDT 128 flat top tower crane from a 200 metre tall bridge pylon in Norway. 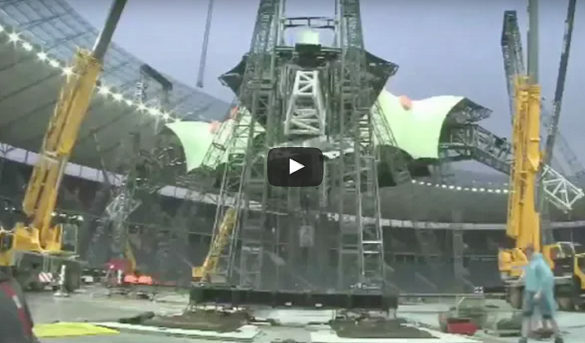 A new time-lapse video from London’s Olympic park shows the erection of the Arcelor/Mittal Orbit and the vast variety of cranes and work platforms used in the construction of this 115 metre high structure. 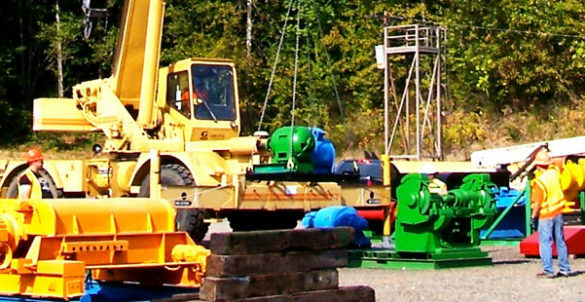 Beginning our series on the New Federal OSHA Construction Crane Rule – 29CFR1926.1400 Subpart CC – we have created a video outlining section 1413 – Wire Rope Inspection & Categories. Specialty Crane & Rigging out of California recently put a time lapse video together showing the “Raising of Our Lady of Guadalupe Catholic Church”.